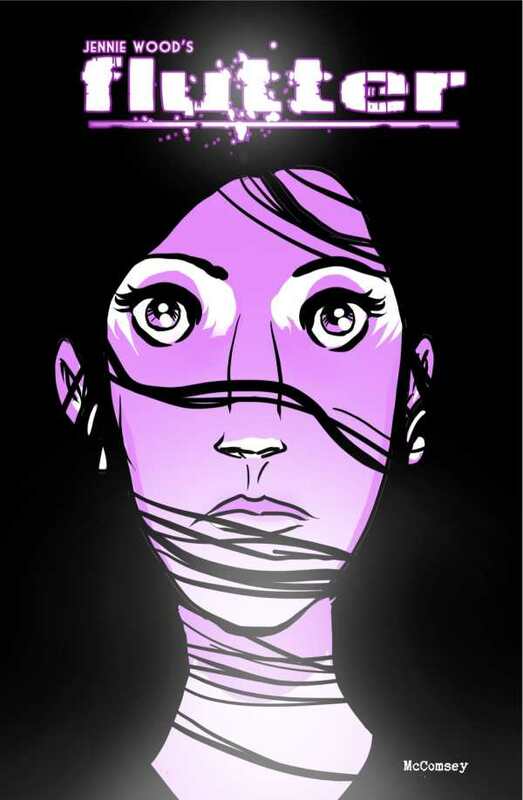 Flutter, Volume Two takes place six months after Volume One leaves off as Lily learns that even a 15 year-old shape-shifter can't run away from her problems. With her loved ones in danger, she returns to St. Charles to hide her real identity and live as a boy. But knowing what she's capable of, can Lily be content as a popular high school varsity quarterback?